The Photocrafters was founded in 2006 by Simon Wan Chi-Chung. Located in Sheung Wan, Hong Kong. 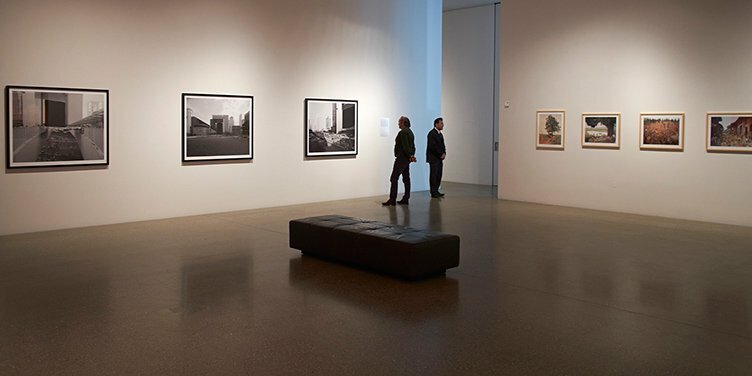 The aim is to be a plat­form for pho­to­graphy, con­necting between pro­fes­sional artists, aspiring pho­to­graphers, other industry prac­ti­tioners and the gen­eral public. 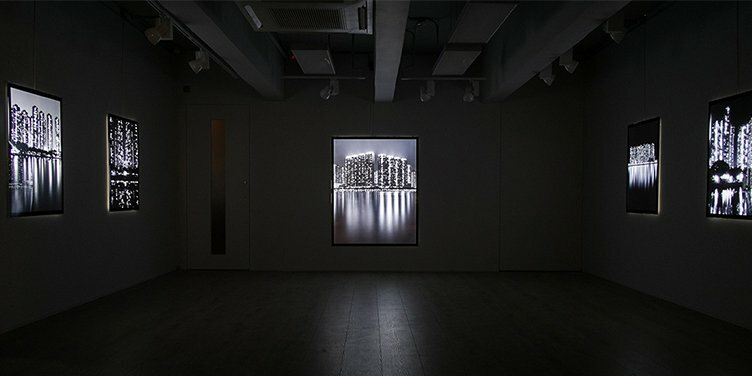 The gallery is mainly sup­porting the innov­ative, adven­turous and emer­ging pho­to­graphers across Hong Kong. Also, encour­aging the delivery of local pho­to­graphers and their art­works onto the world stage scale. Exchange aes­thetic ideas and pro­mote cul­tural under­standing through col­lab-pro­jects with the international photographers.